league of legends lol nine tailed ahri pvc figure doll manufacturer in shenzhen China Material: pvc/resin Size: custom MOQ: 1000pcs Factory price with professional manufacturing technolgy and high quality Environmental Protection material can meet EN71 & ASTM certificate standard Delievery leadtime: 25days Payment:T/T More information FYI as follows: 1. 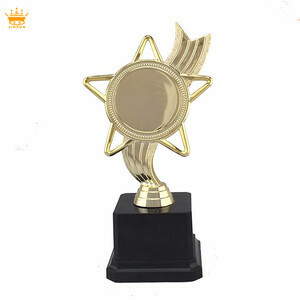 Materials: The product can be made of include PVC, POLY, ABS, VINYL, POM,Zinc,Resin,PP,etc according to the physical and chemical performance requirement of your products, and all of our materials are under the safe quality standard. 2. MOQ: The Minimum order quantity is 1000 pcs for per design we require in our practice, but is not fixed; 3. Unit Price: The unit price we quote is based on the FOB Shenzhen or Hongkong in our practice, and also the CIF, CFR is available; 4. Terms of payment: The payment term is by T/T or L/C to be negotiated; 5. Package: Opp bag, window box, gift box 6. Delivery: You can take delivery of the good just within 30 days of mass production after confirmation of the sample. Remarks: Not all the products in the picture shown on my website are for sale, some just for your reference and the intellectual property belongs to the third parties. Guangzhou Feisuo Plastic Co., Ltd.
Q1: Are you manufacture or trade company9 A:Yes, we are manufacture with 16years, our address: NO. Q3:Can you make products as custom design9 A:Yes,we can make as your design. 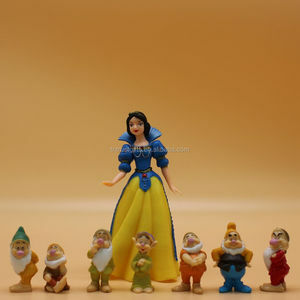 If you custom less is okay,the price depend on the qty,more qty less price. 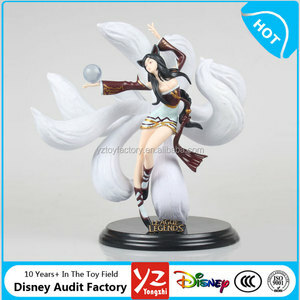 Alibaba.com offers 84 lol nine tailed ahri figure doll products. About 3% of these are action figure. 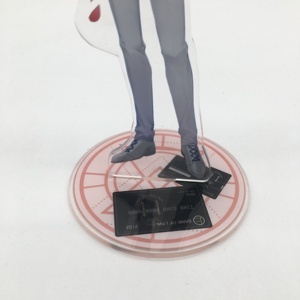 A wide variety of lol nine tailed ahri figure doll options are available to you, such as cartoon toy, model toy. 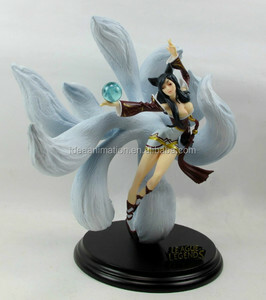 There are 4 lol nine tailed ahri figure doll suppliers, mainly located in Asia. The top supplying country is China (Mainland), which supply 100% of lol nine tailed ahri figure doll respectively. 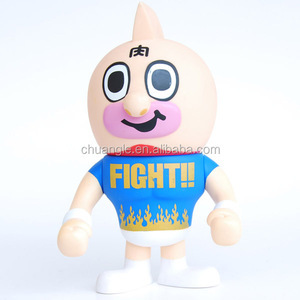 Lol nine tailed ahri figure doll products are most popular in Western Europe, Eastern Asia, and North America. 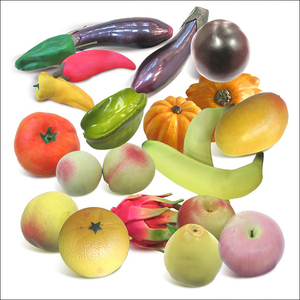 You can ensure product safety by selecting from certified suppliers, including 2 with GSV, 2 with Other certification.